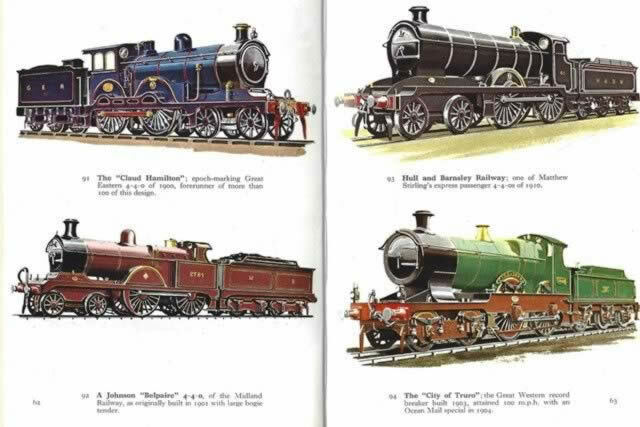 The Pocket Encyclopedia of British Steam Locomotives in Colour. 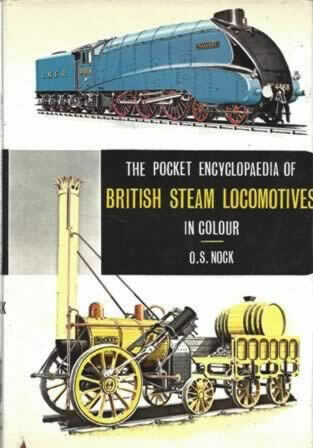 This is a second hand book which has been written by O S Nock and published by Blandford. This book is in a Good Condition. However, the dust cover has a slight tear.